Do you love the feeling of being hot and clammy with visible sweat and layer of moisture coating your skin? Neither do we, which is why you need the best when it comes to HVAC contractors in Sanford! Rarely do we see chilly weather in Florida but rather a hot, humid environment. We can’t control how mother nature acts outdoors, but we can ensure a cool and comfortable environment indoors. At Air Nation, we want to open our HVAC services to the residents of Sanford and help cool as many homes or commercial properties as we can! Don’t be stuck in between a hot home environment and an equally scorching outdoor temperature, with no refuge! A reliable HVAC system is something you want in proper working condition all year round, so having a comfortable temperature makes life more enjoyable. At Air Nation, we not only have vast experience in the HVAC industry with the most current HVAC products and technology, but we have the stability and reputation that others in the Sanford area do not. We deliver a great standard of excellence in our HVAC services to enhance your family’s comfort, safety, and health. In areas, such as Sanford, it seems like HVAC companies crop up overnight because the demand for HVAC contractors is high. While there are more HVAC companies out there than ever, finding a reliable and respectful one is a dime a dozen. At Air Nation, we provide the highest HVAC transparency in the industry with a 100-percent satisfaction guarantee. We believe in our HVAC technicians and we believe in the work we do — from the initial project start to following through well after it has been completed. We want everything to be right and working as it should and we’ll never try and upsell you products or upcharge you at the end of the job. 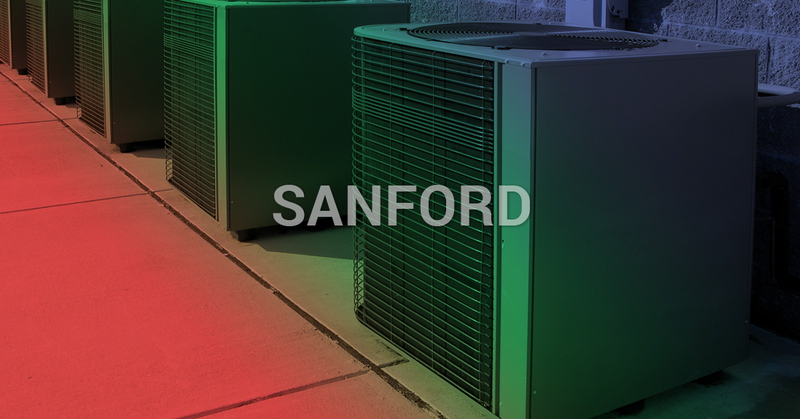 We’re here to work with you and be apart of the Sanford community one HVAC service at a time! 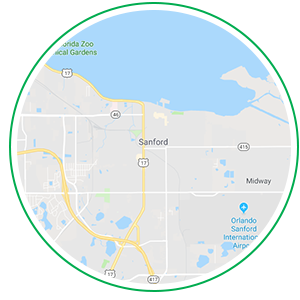 To schedule a with your local Sanford HVAC contractors, connect with us today!